"ACCEPTED OFFER WAITING FOR SELLERS SIGNATURES. This is a HomePath property!! 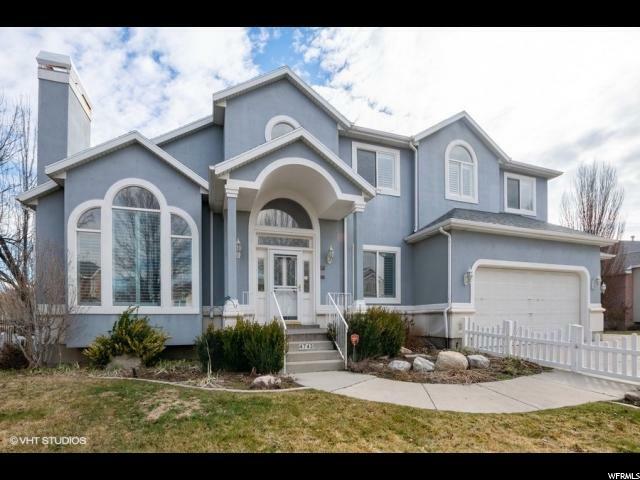 Stunning 2-story style home with stucco, stone exterior, great curb appeal, located on a quiet court with nice surrounding homes, well maintained. Corner lot, large covered front porch, professional landscaping with mature trees, fenced back yard. RV parking area. 2007 yr built. 2 car attached garage. 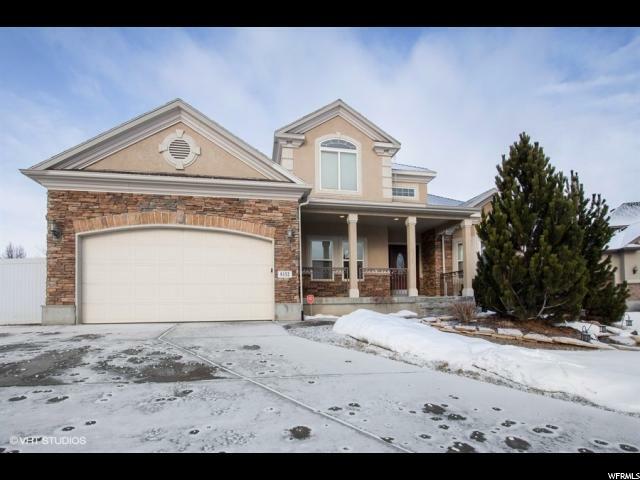 Grand entry with soring ceilings and staircase to upper floor, open floor plan with recessed lights throughout, arched doorways, gas fireplace, large kitchen, beautiful Alder cabinets , large island, pantry, lots of cabinets, Corian counter tops through-out. Total 3 bed rooms, 3 bath rooms, Main floor master bed room, and bath room, separate shower, double sinks, jetted tub and large walk-in closet. Hardwood, Tile and carpet flooring. 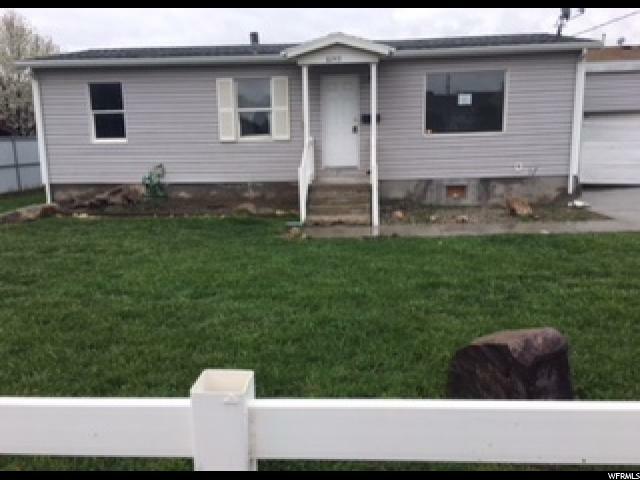 Main floor laundry, bath and family room with gas fireplace, with a full unfinished daylight basement for room to grow!!!" 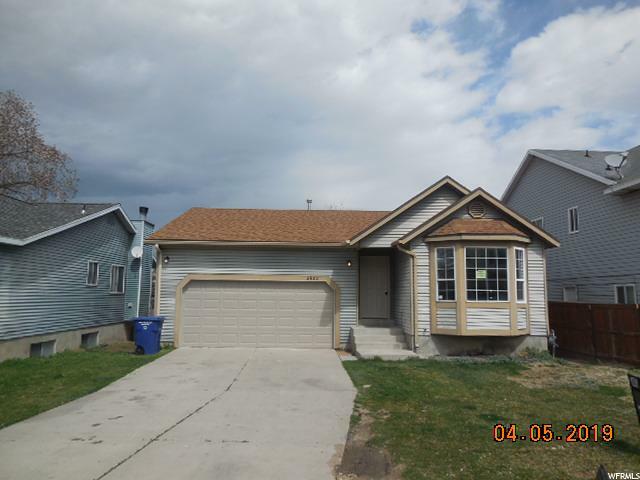 "***Incredible two story home backing Big Cottonwood Creek!!!! *** PRICE REDUCED, READY TO SELL. This amazing home is back on the market priced right, and ready to sell. This home offers amazing amenities and is located in sought-after neighborhood with quiet streets and amazing homes. Home has two master suites, a large gourmet kitchen and a butler kitchen on the main floor. Excellent for entertaining, and excellent bed/bath count. Set up your private showing today! " "Cottonwood Club Neighborhood! 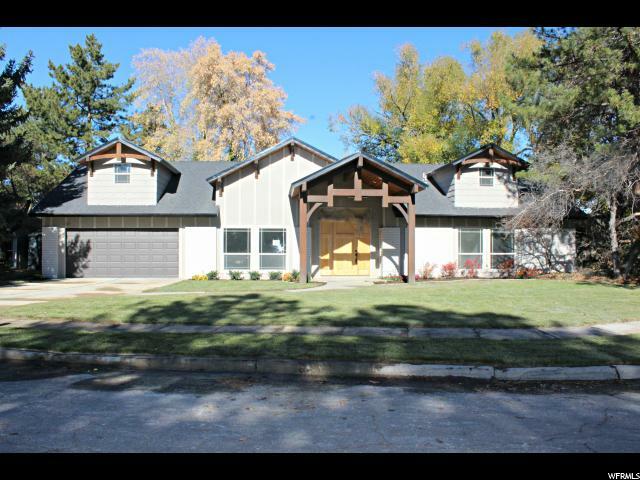 Great Opportunity to Finish Partially Completed Mountain Modern Home in Beautiful Holladay Location, Walking Distance to Cottonwood Country Club! Main Floor Master Offers Oversized Walk-in Closet W Built-Ins, Entertaining Recreation Room Upstairs has Fireplace, Spacious Bedrooms, All Square Footage is Above Ground. All New Flooring, Beautiful Tile Work, New Windows, New Electrical, New Plumbing, New Roof, Two New Furnaces, New Central AC , New Paint. 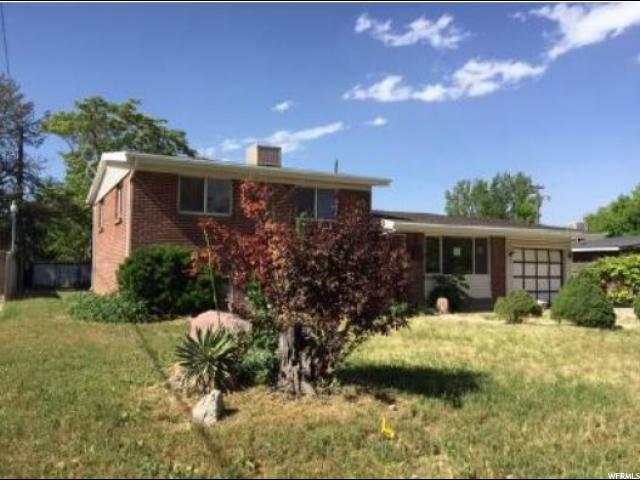 Tile Baths, Gorgeous Hardwood Floors, Deck Off Second Level Spans the Entire Length of the House. Mountain View, Mature trees on Quiet Cul-De-Sac"